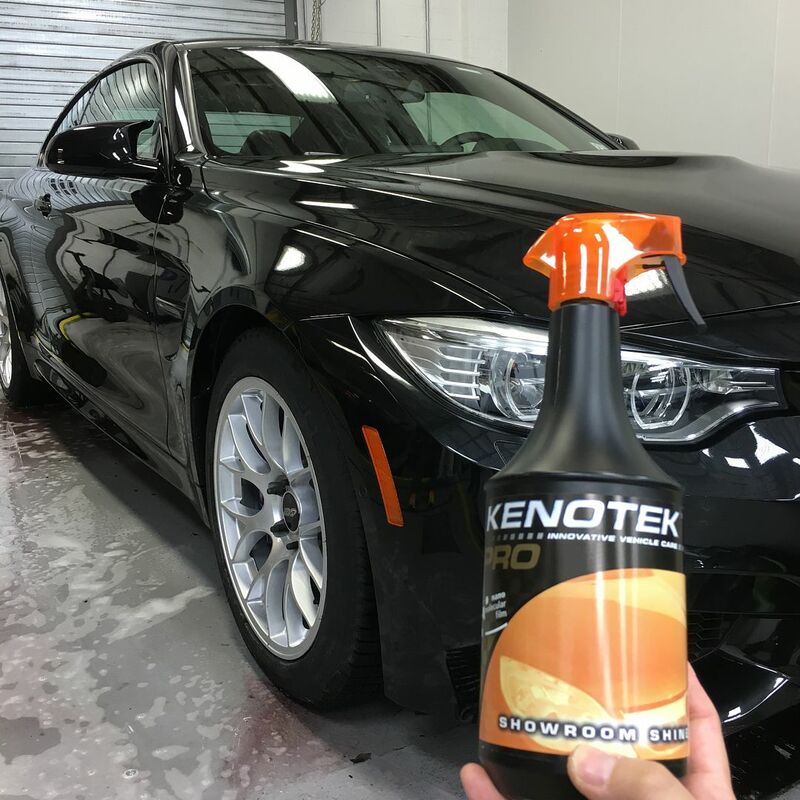 Kenotek Showroom Shine revitalizes bodywork and gives a deep gloss. Removes fingerprints and dust. Suitable for all car surfaces. Anti-static. All of us in the shop have used this product now extensively and I have to say it's now used every day in the shop for quick clean ups and in all our maintenance washes. There aren't many cons to this but I would say it's a waste if you use in for a clay lubricant. I would not use it to prime your buffing pads either. 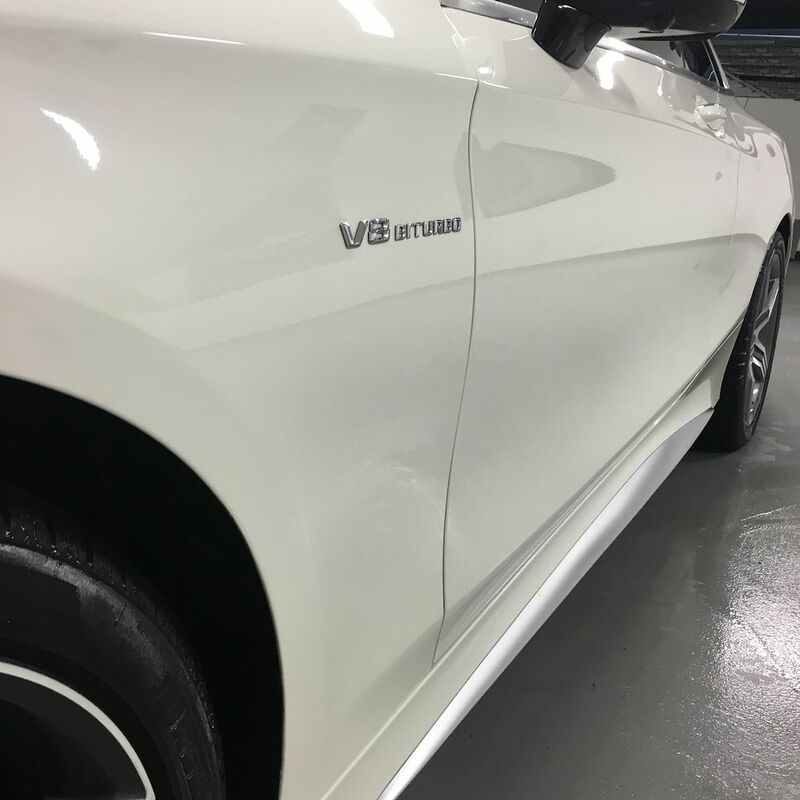 We have found a new detailer for our shop as well as for our diy customer base it does everything we need and more - it will clean and protect (2-3 weeks) as well as leave a super slick "just like after you waxed" feel. It will leave your paint soft to the touch. 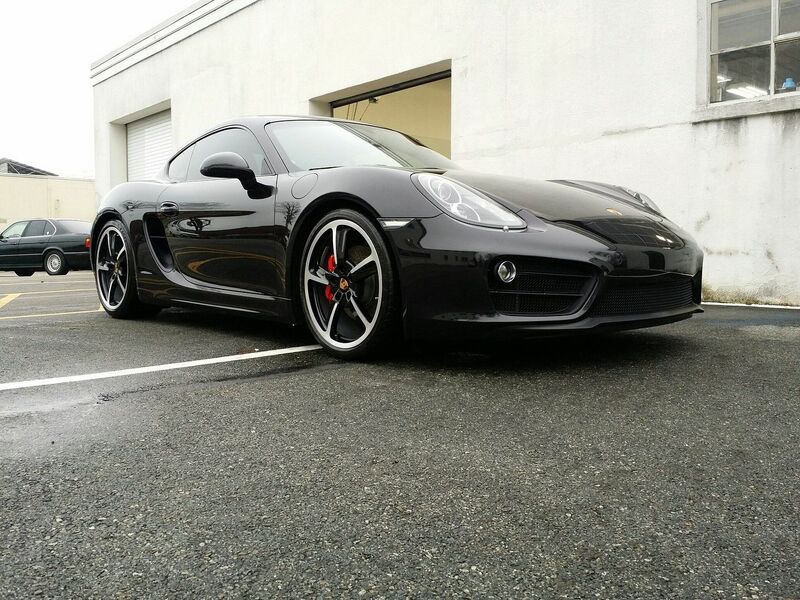 Customer have asked at pick up if we waxed or sealed their cars. 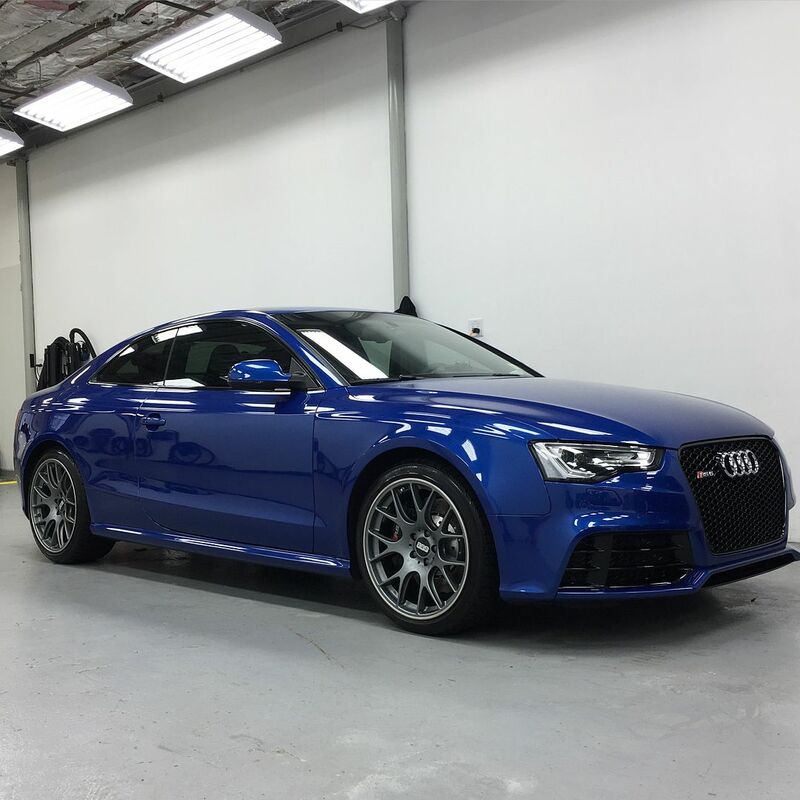 That's quite a statement when the Kenotek Showroom Shine is classed as a quick detailer/quick spray wax. One of the stronger points we have found is dust tend to stick less on the paint due to it's anti static properties. We have had customers report some incredible results. One reported after driving his car to a mountain bike trail he noticed less dust than usually. Another reported that he now doesn't need to do weekly washes he does them every two weeks. 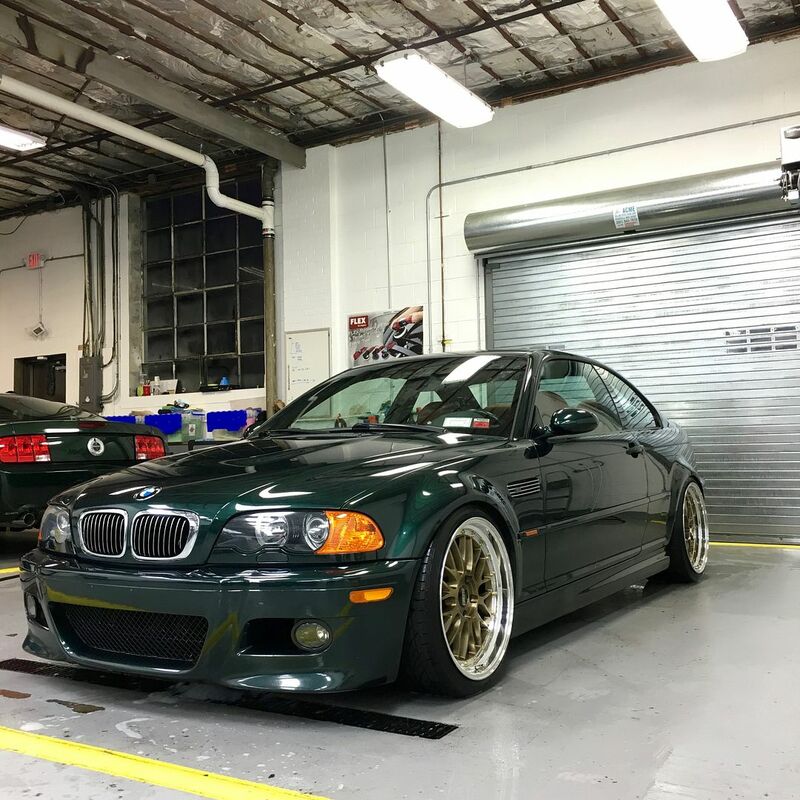 We have put this over 100 cars now and this is our go to now for all washes. All we have to do now it try to maintain our stock levels, this product sells out quickly. 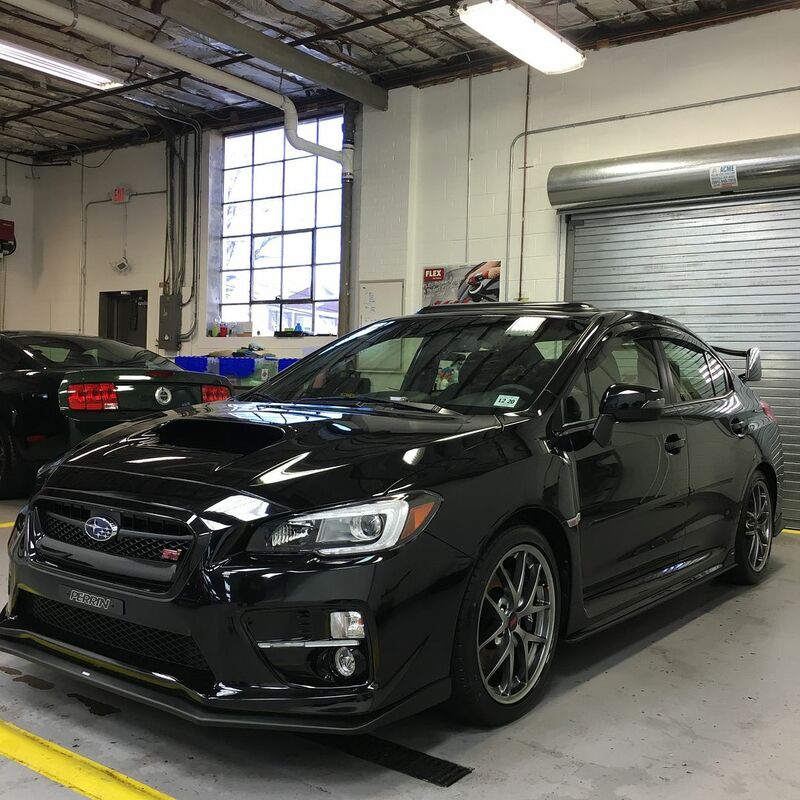 Kenotek Showroom Shine only on this STI. 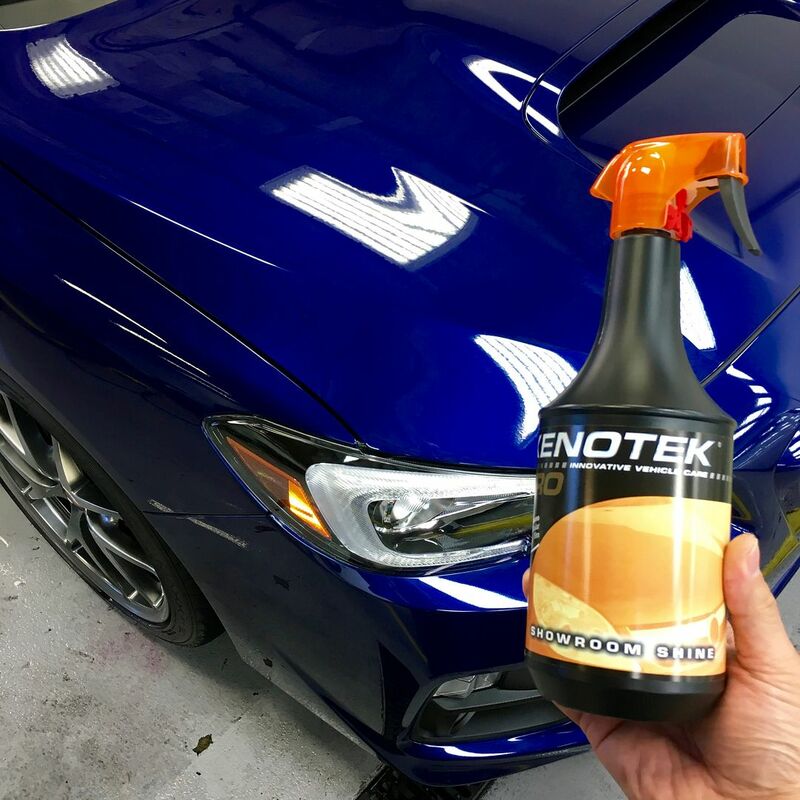 Kenotek Showroom Shine over Sonax PNS - this was a one step polish that we put Sonax PNS on about 6 months ago. Kenotek Showroom Shine over a "naked car" - this was a car we installed Xpel Ultimate (full front and rockers) to clean up the car we used Kenotek before delivery. Some of the reviews from customers that have used it. Used on S4 after a quick wash. Car looked great & continued to for over a week. Recently had some bird do its thing & with a little warm water & micro cloth wiped right off. Would definitely buy again. Ok all opticoat and Xpel peeps - get this!!! This product works extremely well. It is easy to wipe down and performs great with Uber microfiber towels too leaving a fantastic clean result. 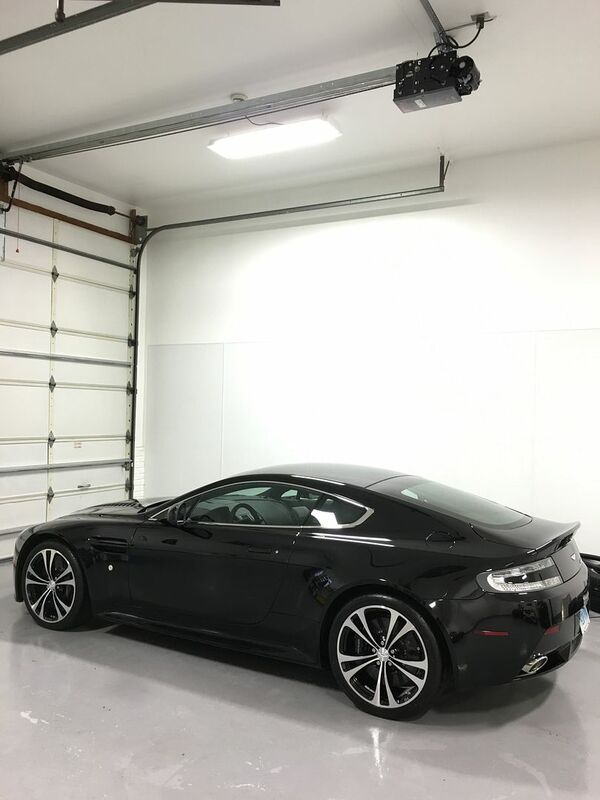 Have been using Adam's Detail spray and could not handle the amount of dust that my car gets after a wash. Great price for the amount of product. Kenotek is my go to from now on. 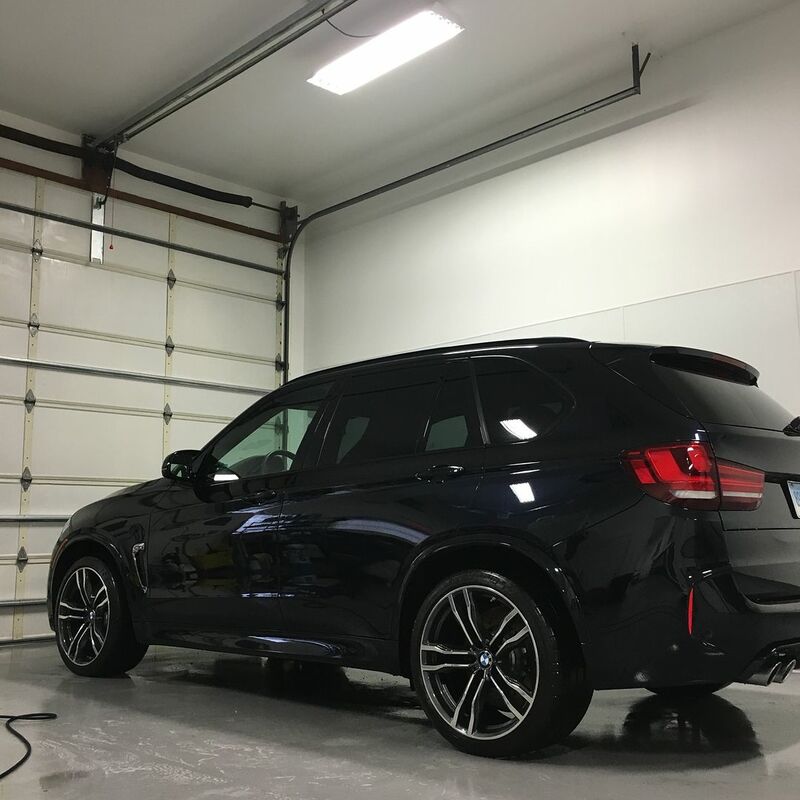 The best detail spray yet! With few in unsatisfying experiences with spray polishes in the past I was reluctant to give this a go. I am very grateful I listened to Phil. This product gives my vehicles the deepest gloss yet. Not to mention how is the application process is. This Kenotek product instantly was thrown into rotation.